Were Worries of Benjamin's Hands Unfounded? 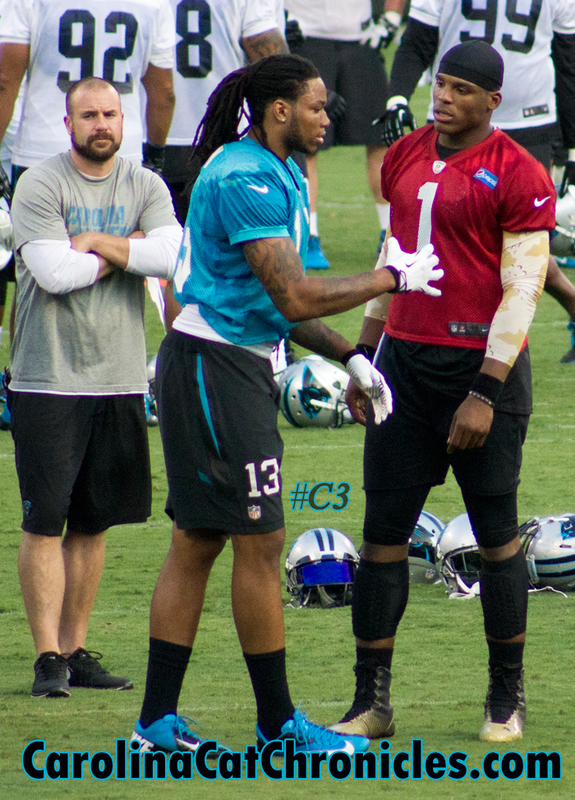 The general consensus was that that Kelvin Benjamin has butter fingers at times. This has been the greatest criticism of the giant receiver. This training camp has offered a lot evidence contrary to those criticisms. All I've heard from the coverage coming out of camp is that Benjamin has grabbed anything and everything in his area code. Ole' Benji looks as if he is going to make an immediate impact on this year's team. Cam loves him already. The fans are on board. I'm guessing the national media will quickly change their mind when they see Cam throw him that corner fade once a week. I can tell you one thing, this guy is going to make some money in the red zone. Will Cam Newton Get Paid?